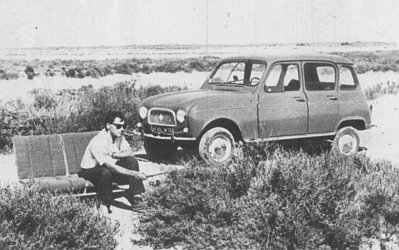 Ever tried to take out the seats of your R4? 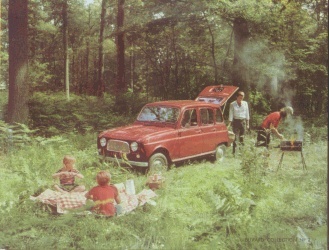 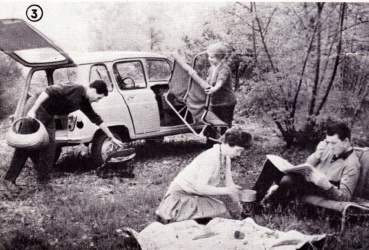 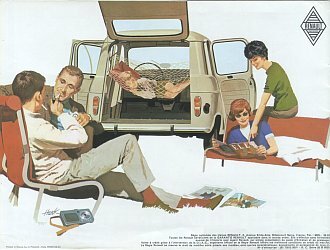 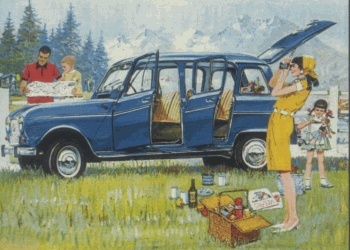 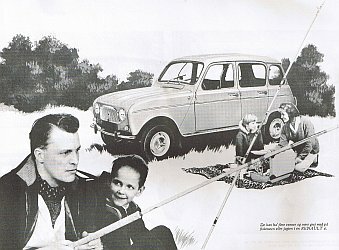 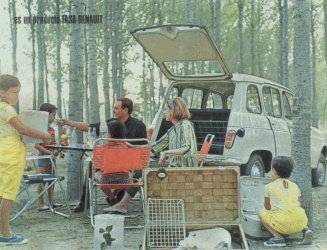 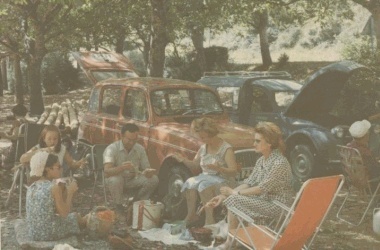 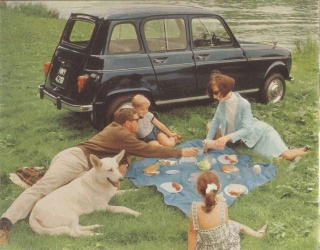 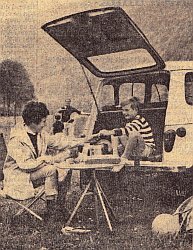 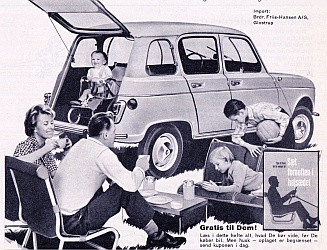 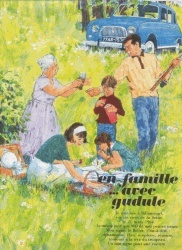 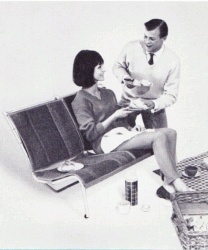 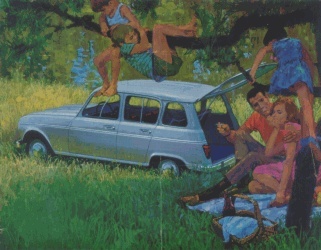 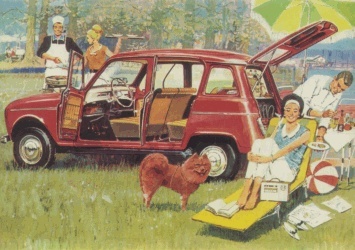 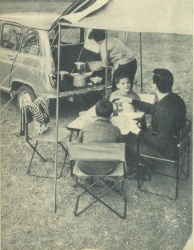 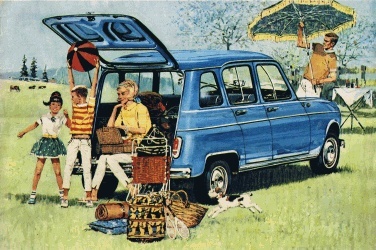 In the early years you could just as easily do so, for instance for a picknick. 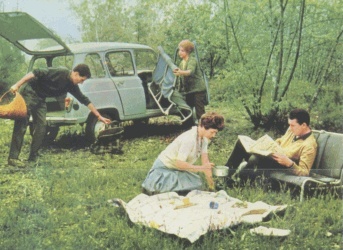 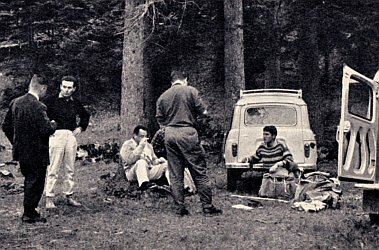 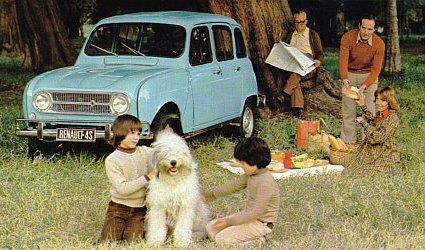 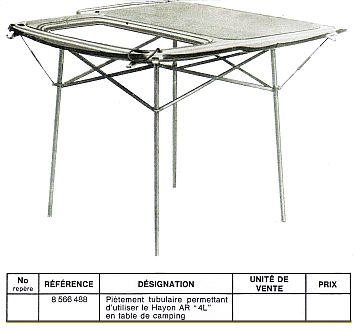 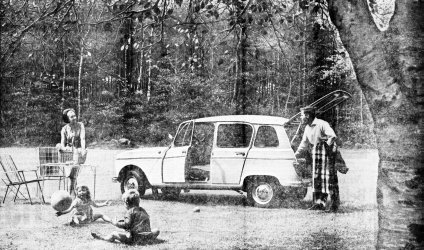 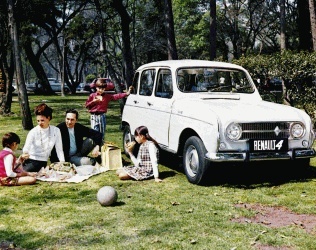 Have a look at the text that was in the Renault Promotion Special of august 1961 shown below, and make sure you don't forget to take the special table with you!